Here at Central Florida Health Care, Inc., we understand that there are many health care coverage options out there and that many families may not be able to afford private health insurance. For this reason, we have Patient Navigators on staff here to help you and your family get the coverage and the care you need. The minimum fee for a visit at one of our centers is $25. Our health centers serve all who seek our care, regardless of ability to pay. Our centers rely on subsidies from federal, state, and local governments to help cover the cost of services furnished to the uninsured. No individual or family is turned away or denied medical care because of income. All patients are charged based on their verified ability to pay using a sliding fee scale based on income. This scale is developed using the federal poverty guidelines released annually. Whether you have third-part private insurance, Medicare, Medicaid, county-specific plans, select manage care plans— or no health insurance at all— we can help. If you’re not sure where to start, but need health coverage or a medical team that cares about your coverage, contact us here at Central Florida Health Care, Inc. Our Patient Navigators are here to assist you in finding the best coverage for you and your family, so you can get the medical care you need. You can ask to speak to one of our Patient Navigators by calling (866) 234-8534 and scheduling an appointment. 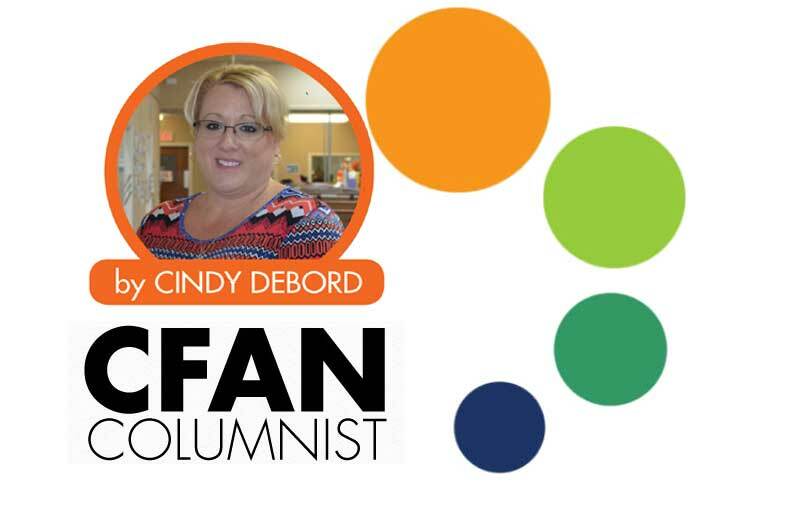 BIO: Cindy DeBord is the Director of Patient Finance and Revenue Cycle Management for Central Florida Health Care, Inc. She is passionate about helping others receive medical care, regardless of coverage. To receive in-person assistance or to learn more about health coverage options, call (866) 234-8534 to schedule an appointment at one of our 12 locations. Visit cfhconline.org for more information.